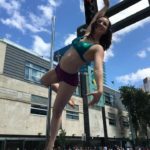 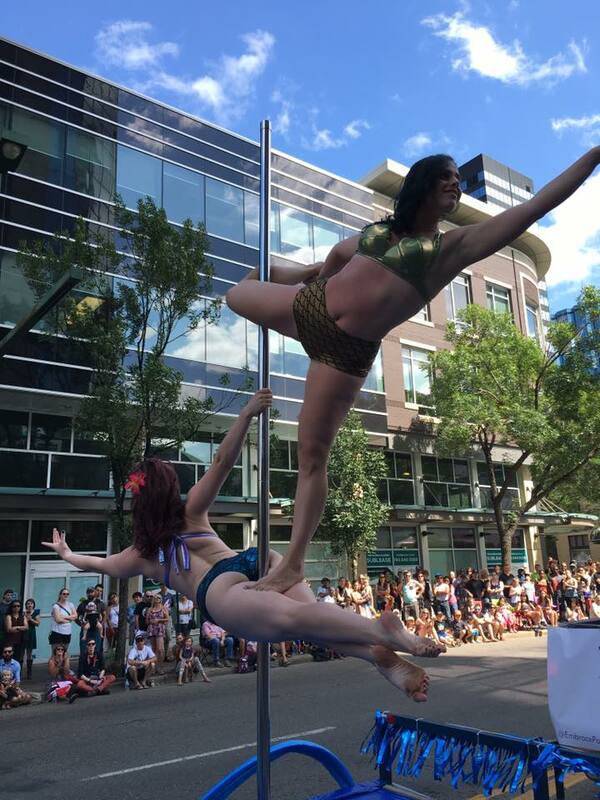 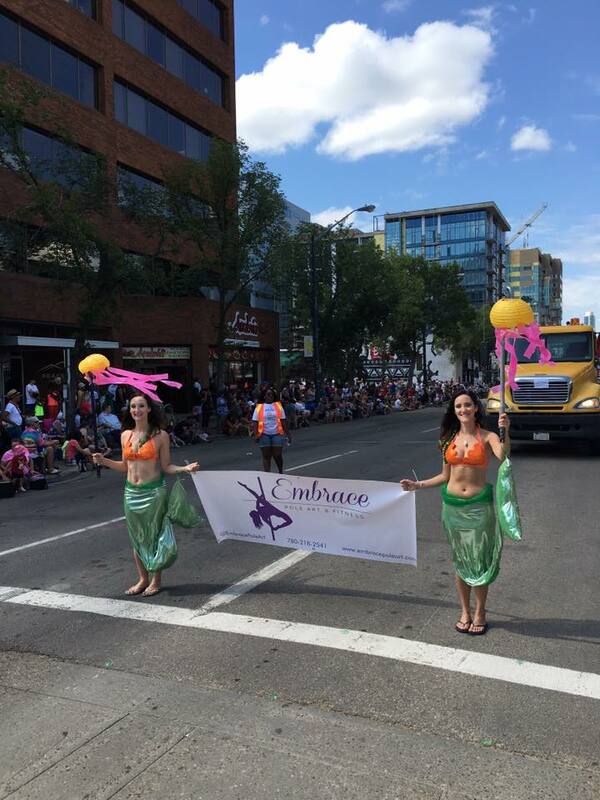 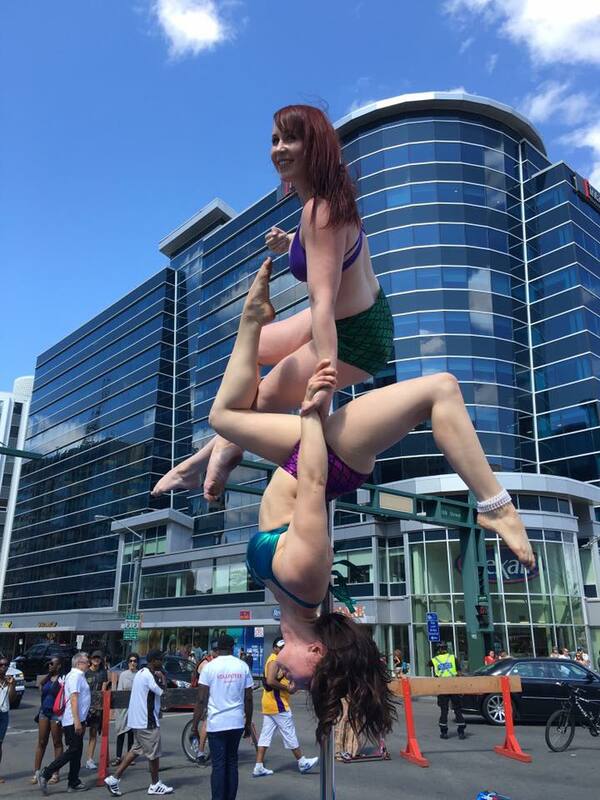 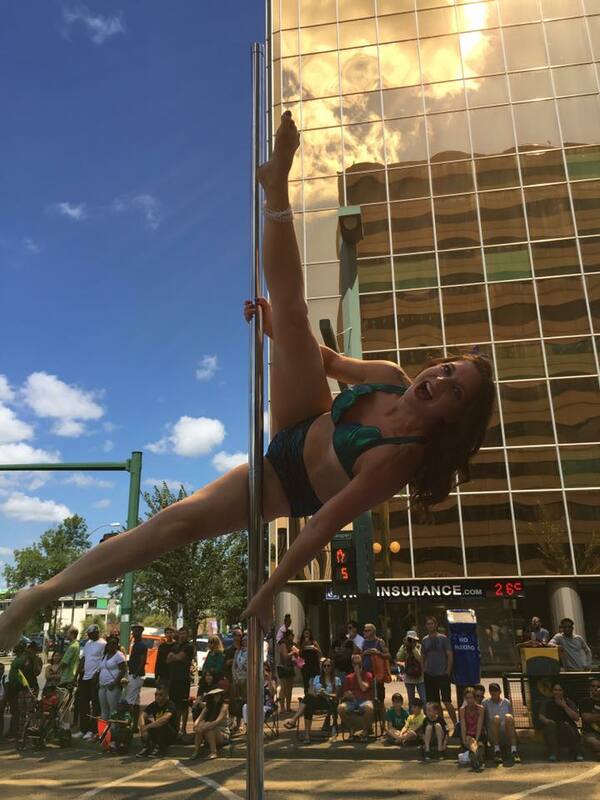 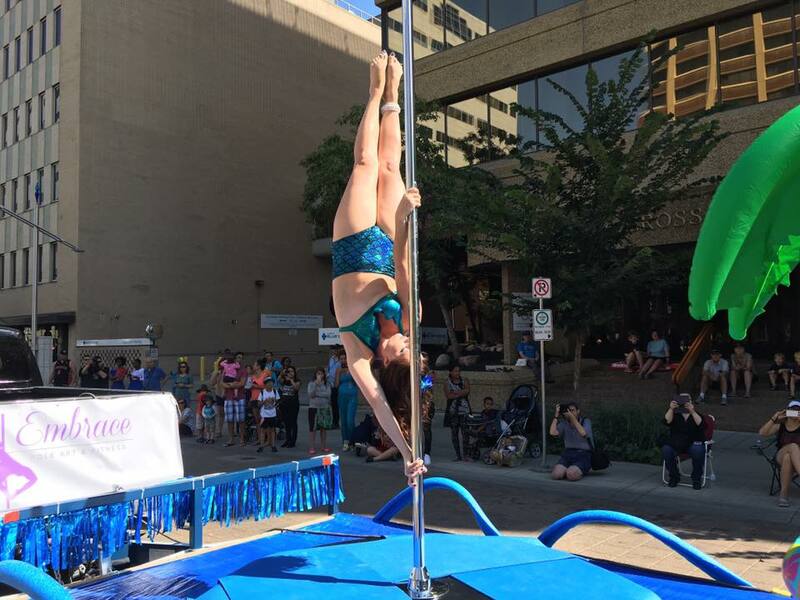 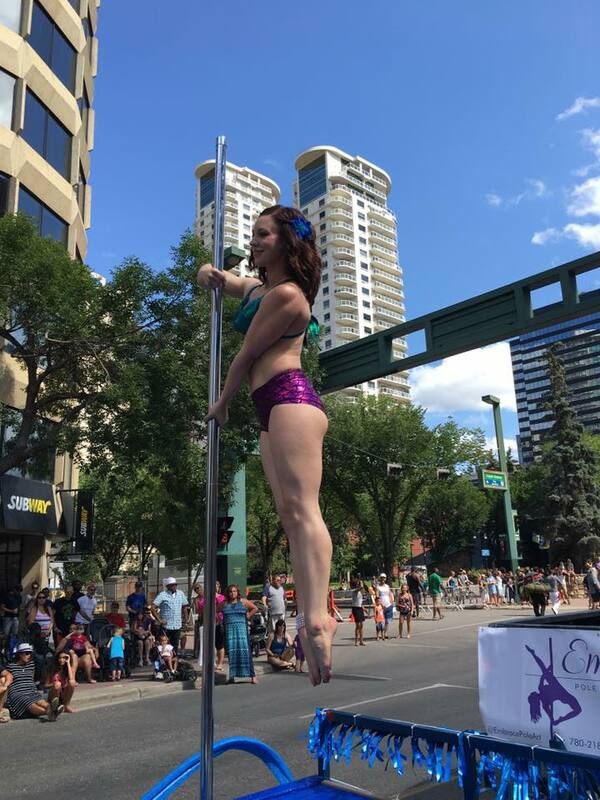 Embrace was thrilled to take part in the 2016 Cariwest Festival Mas Band Parade in downtown Edmonton, AB. 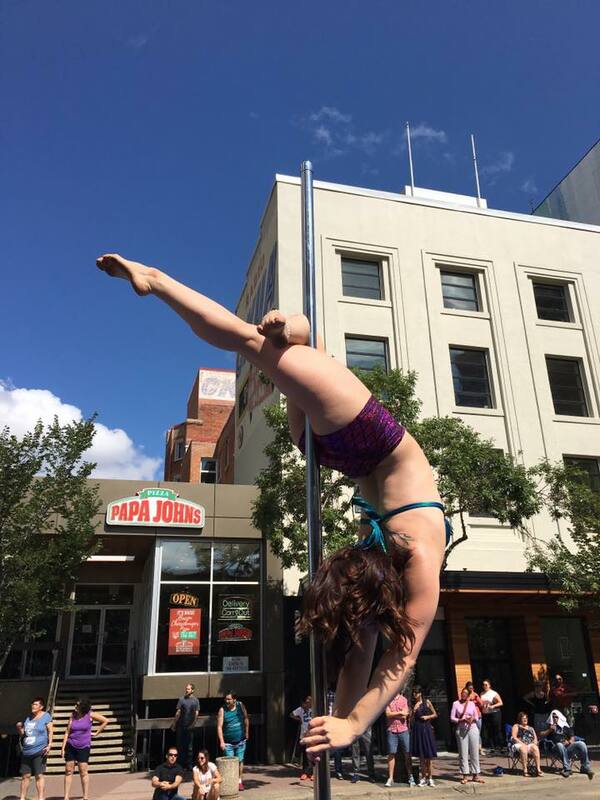 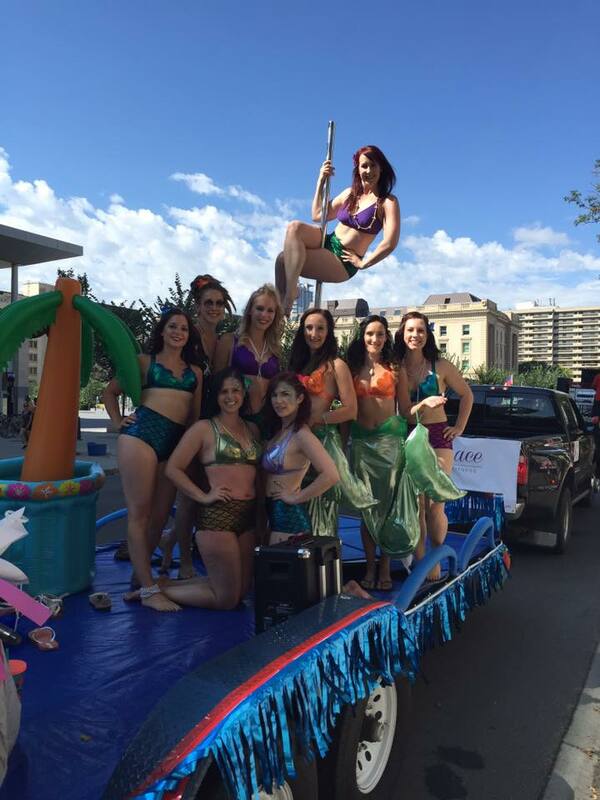 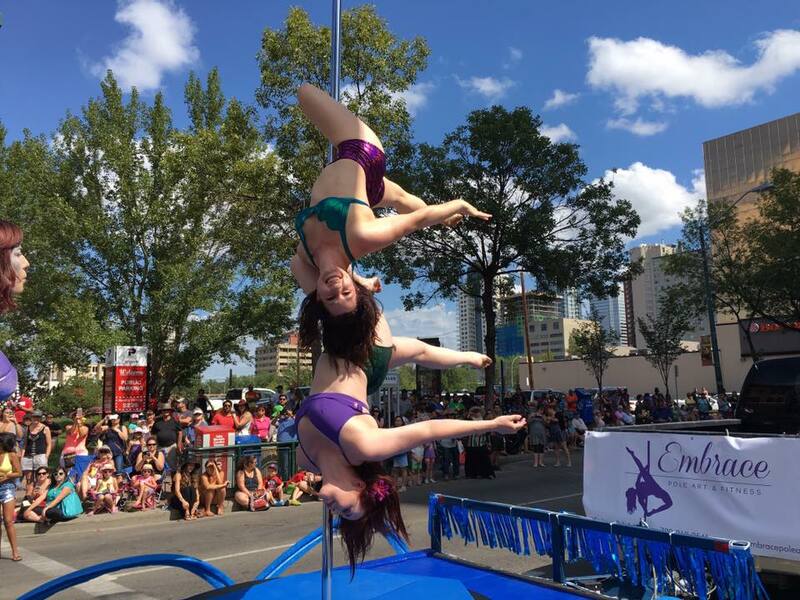 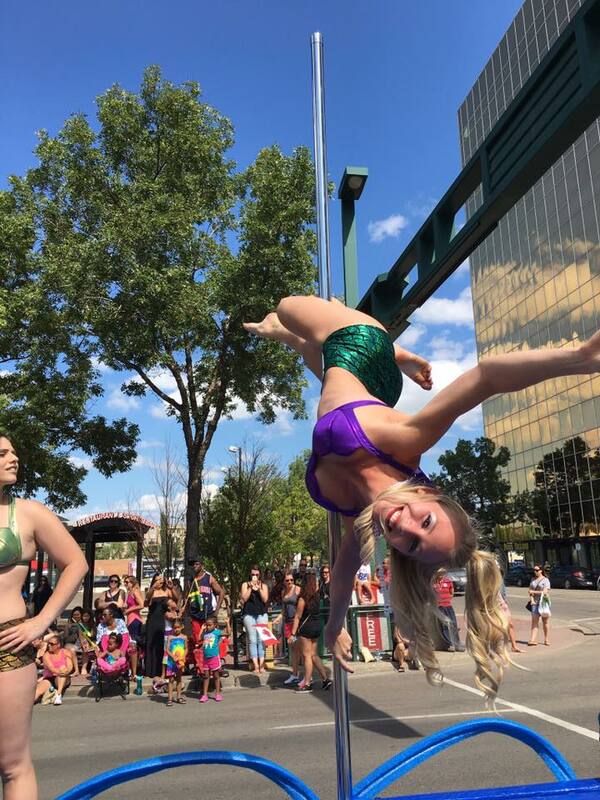 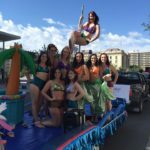 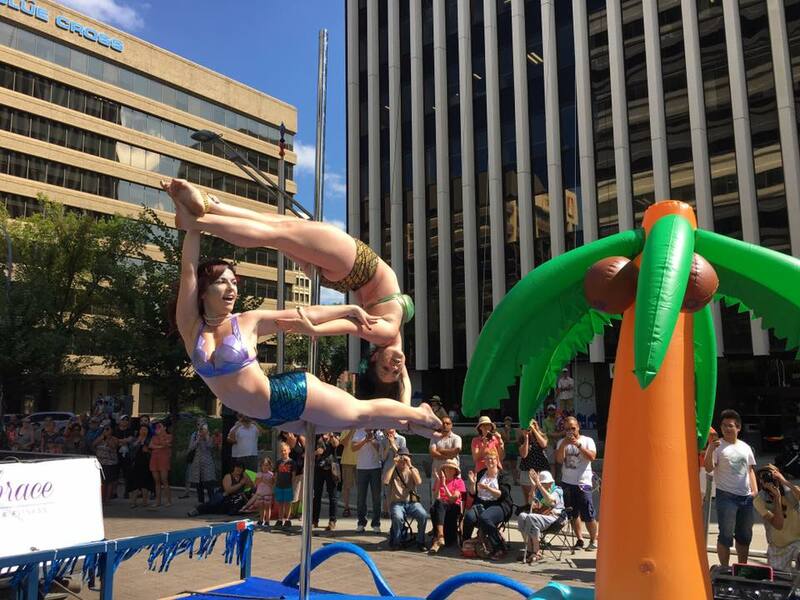 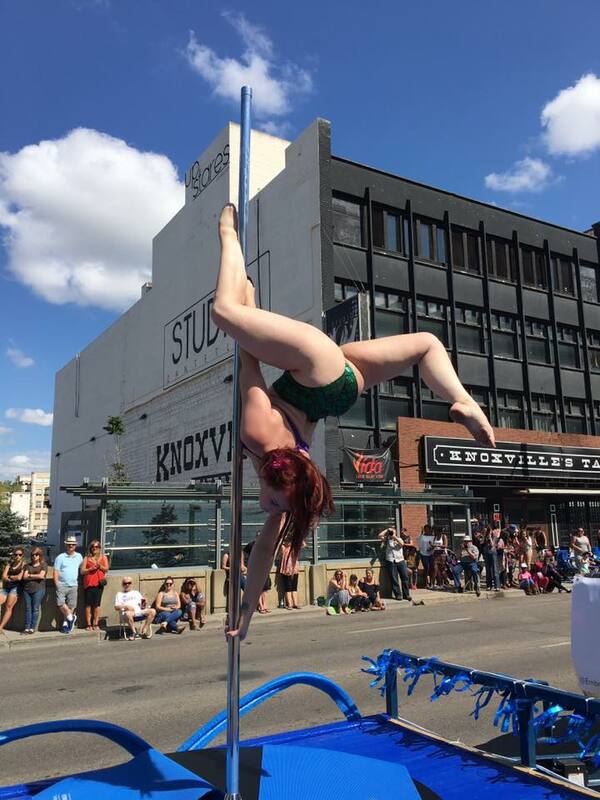 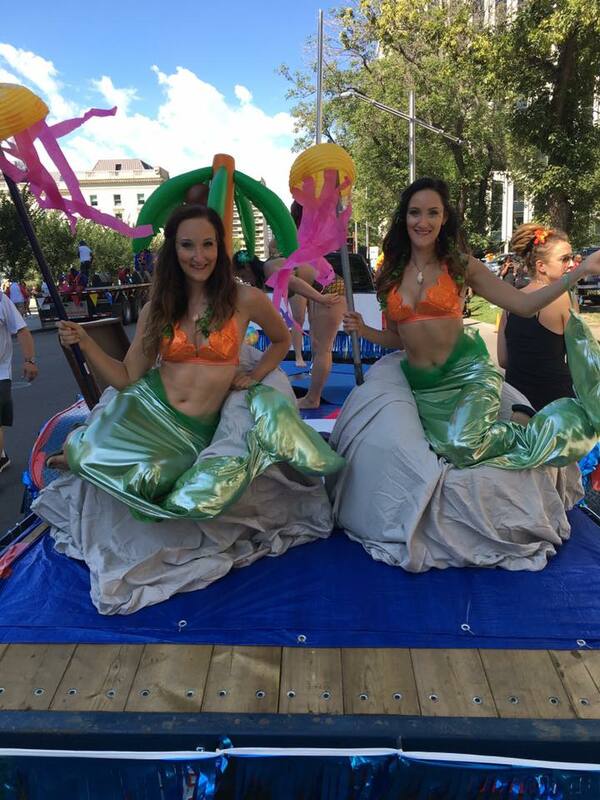 Our students and instructors had a blast on our mermaid float! 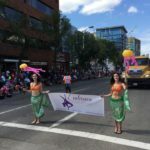 For more information on the Cariwest Festival click HERE.